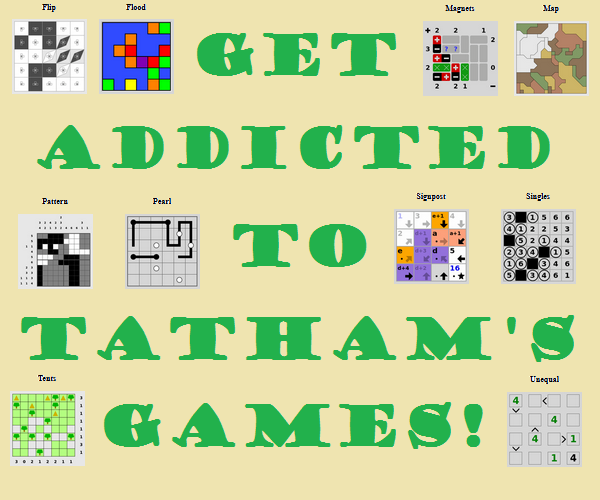 It's been a while since I've posted actively, but here is a new puzzle for the community. Good luck and I hope you enjoy it! What am I asking, and what is the answer? 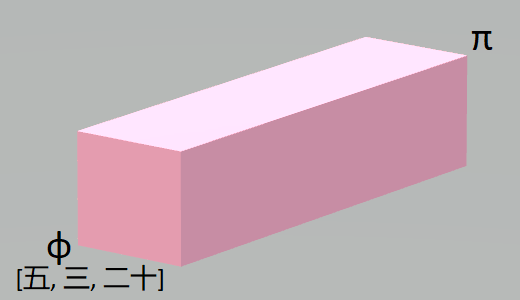 Phi is in the bottom-left, pi is in the upper right. Beneath the image, the numbers are yet unsolved. Observation: there are 16 of them, and (thanks to @Darksky) the initial numbers are all either 1, 2, or 3. (ROT13) "Explain the position of pi." 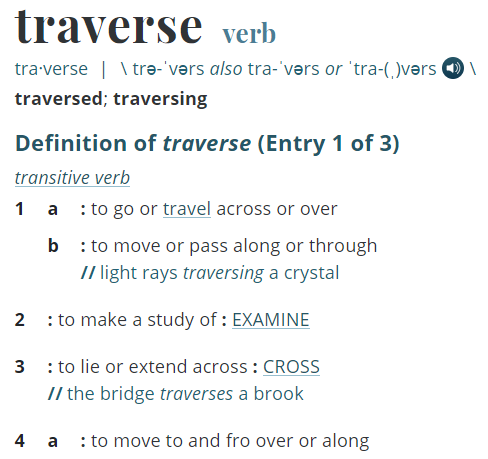 Preceding, the definition of Traverse, also unsolved. What's your rich uncle been up to?